» International Science Festival - Powering the Future: how will you power your home in 2025? International Science Festival - Powering the Future: how will you power your home in 2025? In 2014 renewable energy provided the single largest source of electricity in Scotland for the first time, however this energy supply varies hugely with weather conditions. 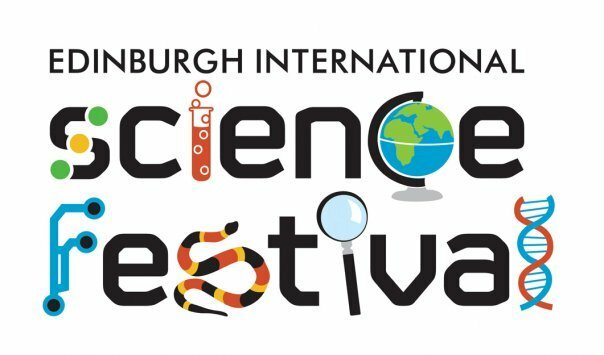 Learn about smart grids, a new technology to help match energy supply with our electricity needs, and hear how we can balance energy supply and demand from The University of Edinburgh’s School of Engineering researchers Prof John Thompson and Dr Aristides Kiprakis in this interactive event.